Pipes can be Customized according to customer's requirement on zinc coating thickness, length , wall thickness and steel grade. 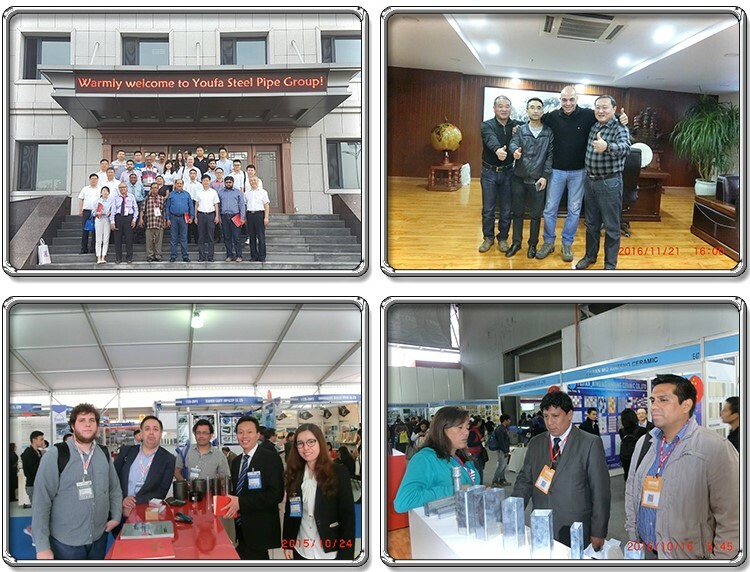 YouFa has 20 years manufacturer experience, Providing high quality products which have been exported over 100 countries. 2. 100% after-sales quality assurance. 3. Reply within 24 hours. 5. 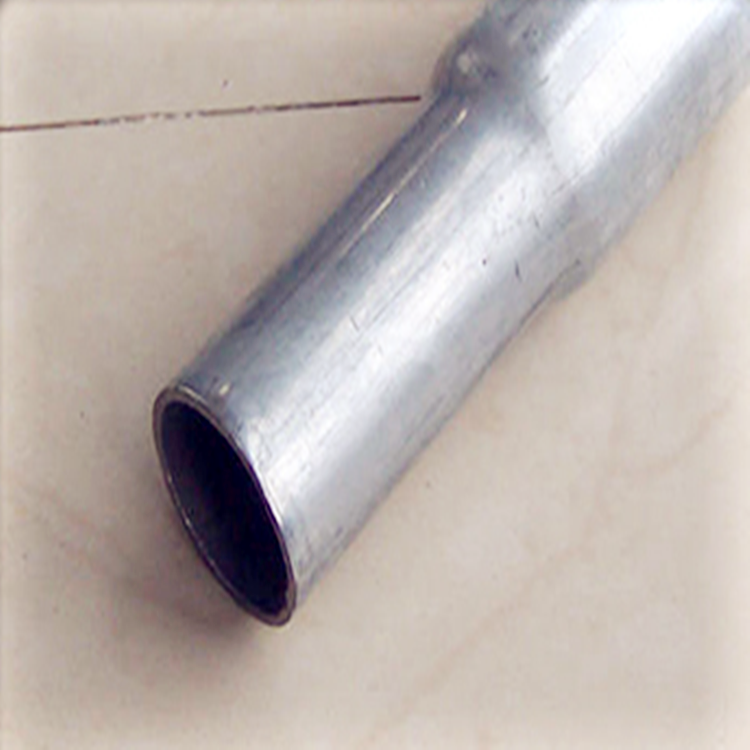 All other specifications of steel pipes are available as your requirement! Factory price you will get from YouFa. 1. 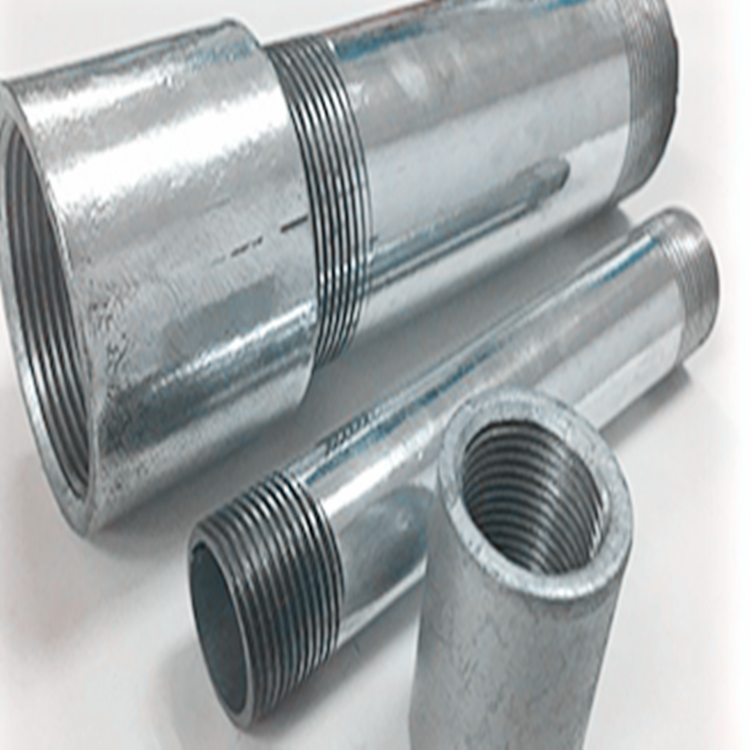 42mm, diameter, 1/2''-8'', 3.0/3.2mm thickness painted or hot dipped galvanized surface. 2. 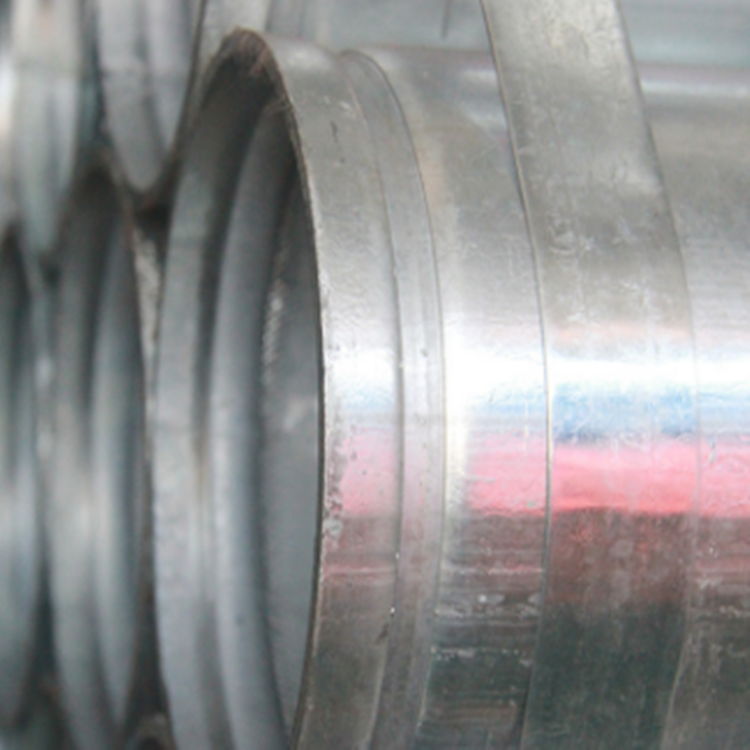 48mm, 3.1/3.25 thickness painted or hot dipped galvanized surface. General plain ends, threaded ends with coupling and caps, beveled ends, rolled grooved, spigot joint. The galvanized pipe wrapped the bundle with water-proof bag and then bundled by steel stripes and nylon lifting. YouFa brand steel pipes have been successfully applied to Three George Project, Pudong International Airport, Capital International Airport, Beijing Olympic Stadium, Shanghai World Expo Exhibition Hall,Jiaozhou Bay Cross-sea Bridge, the tallest building in China-117 Building in Tianjin, Tian'anmen Parade Reviewing Stand, Shanghai Disneyland Park and other national priority projects.YouFa has been recognized as No.1 brand in the industry. Best steel pipe for liquid or oil or gas transfer/construction fastener Plastic plugs in both ends.Two tags on each bundle/Wrapped in waterproof paper/PVC sleeve according to customer ' s requirement. Promotion Price!!! galvanized steel pipe! hot dip galvanized steel pipe! 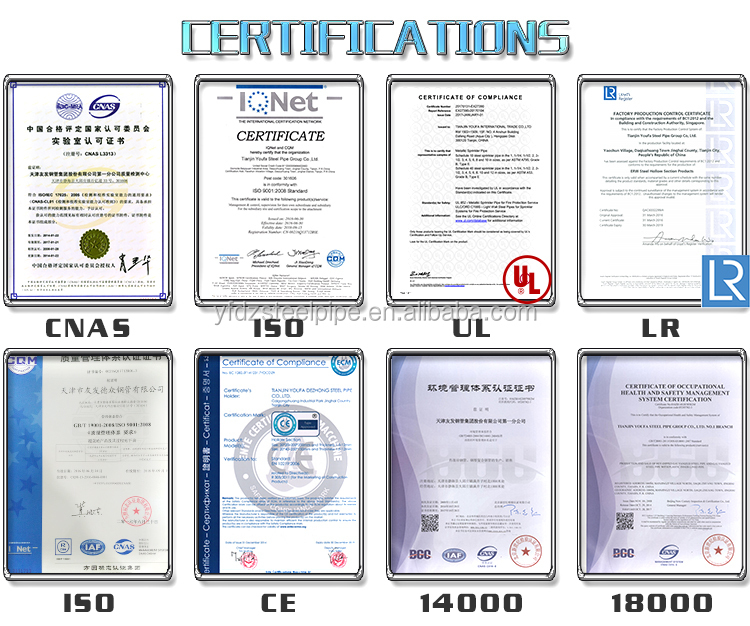 made in China, high quality and best price!